Lakeshore Helicopter – Professional pilots and heliopter services. Learn from the professional instructors. We prepare you for real world flying, not just to pass a test. Factory trained maintenance professionals with 20+ years of experiences. Repairs, maintenance, and inspections. 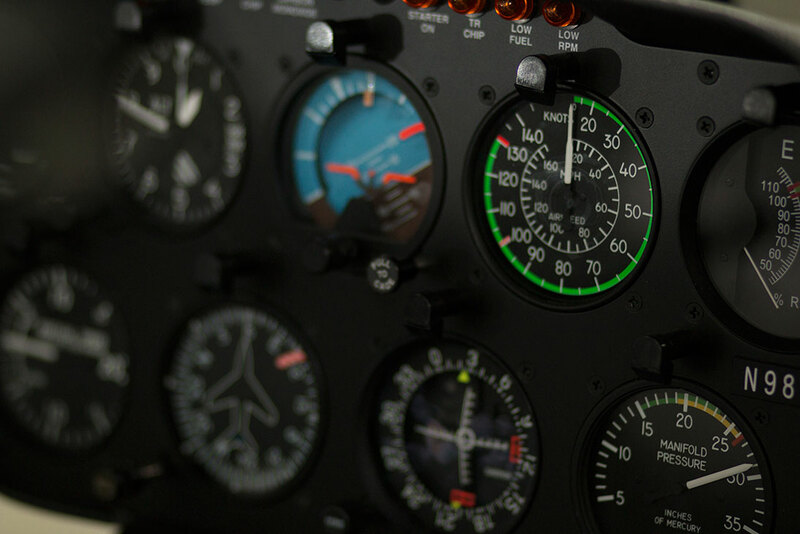 For the professional executive or private flight, our professional pilots are at your service. 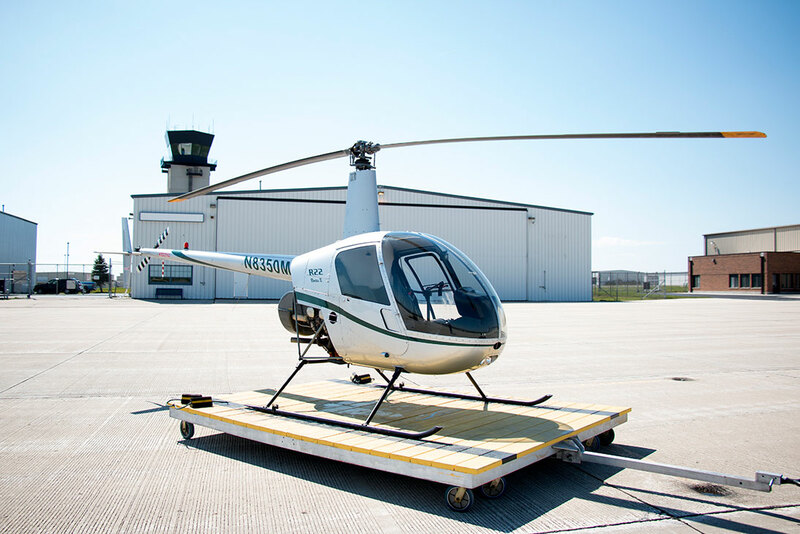 Learn about our flight school and hear from a couple of our past students. 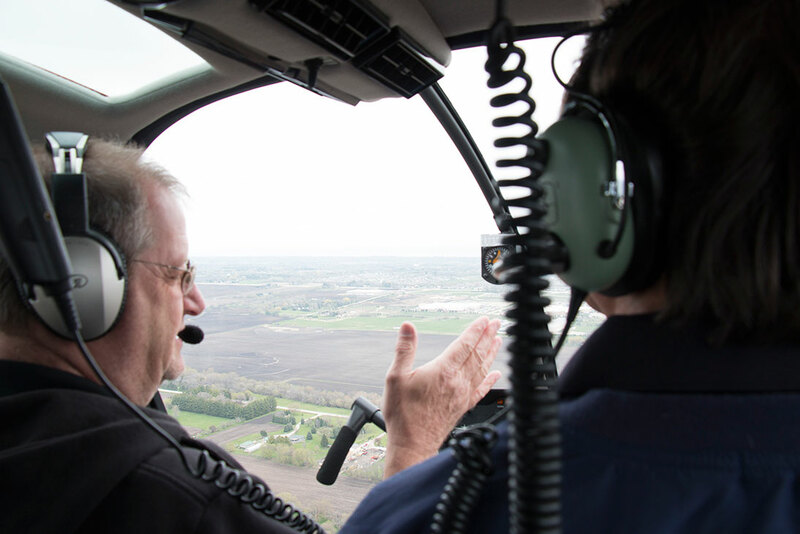 Lakeshore Helicopter teaches you how to handle real world flying, not just to pass a test. For the professional executive or private scenic flight, our professional pilots and our meticulously maintained fleet are at your service.